Lovely 1 story four bedroom in Barkers Ridge! Fully bricked home with new roofs(2016). 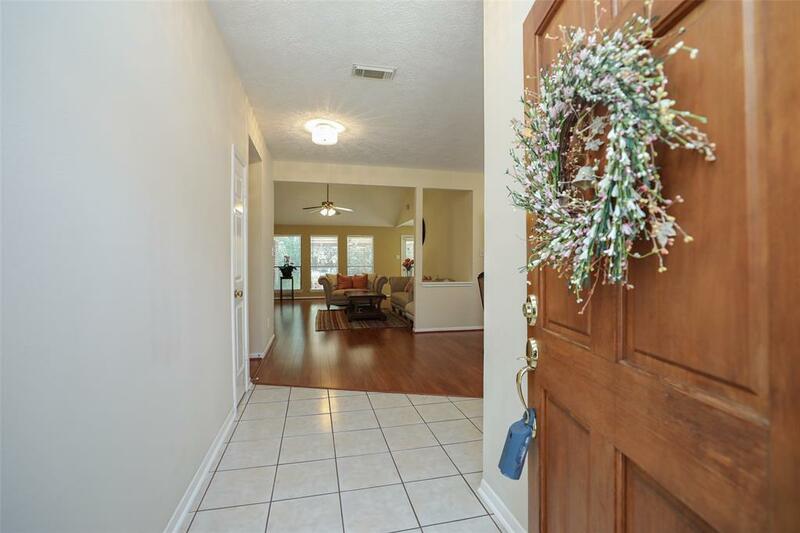 Flowing open floor plan with high ceilings and formal dining and spacious rooms. 2 blinds and plenty of natural light. Ceiling fans in all the bedrooms. 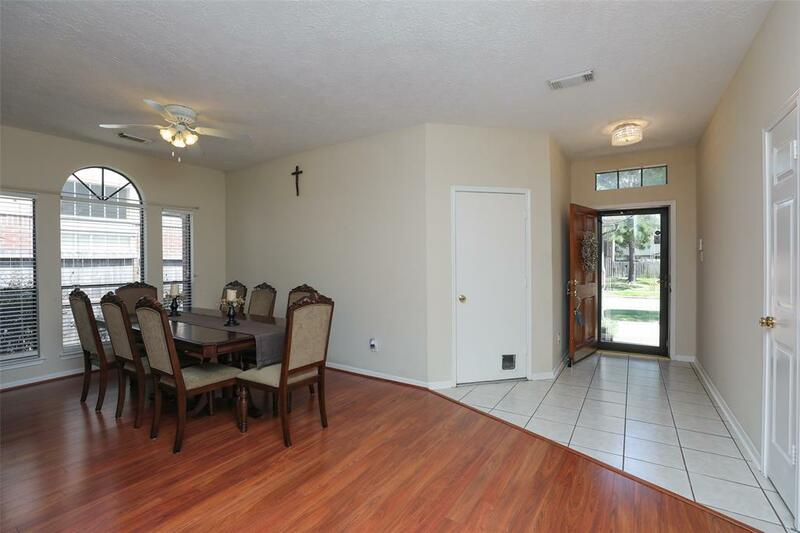 Large living room with laminate flooring and separate dining and fire place. Fresh new interior paints on living, kitchen and dining room. Kitchen with SS appliances. Gas cooking. Owner's bath with double vanities. Great fenced backyard with nice covered patio. Home never been flooded. 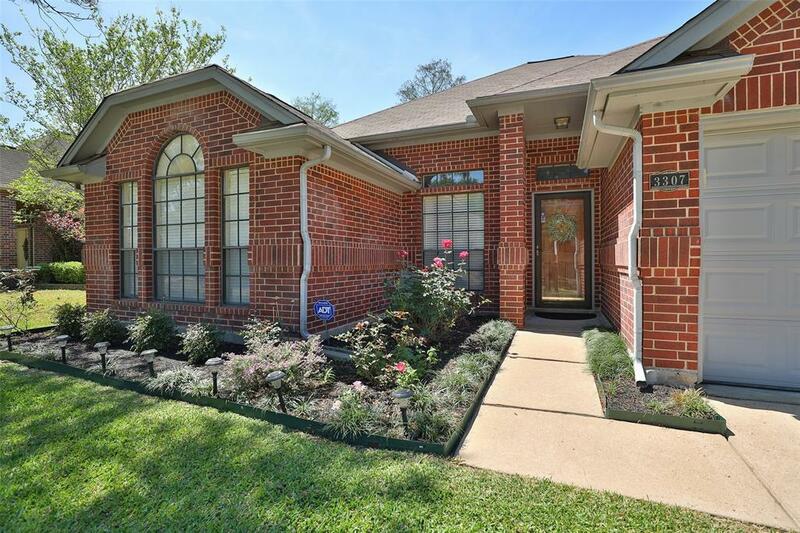 Located near shopping, dining and recreation, and convenient to I-10/Katy Frwy.Zoned to Katy ISD. 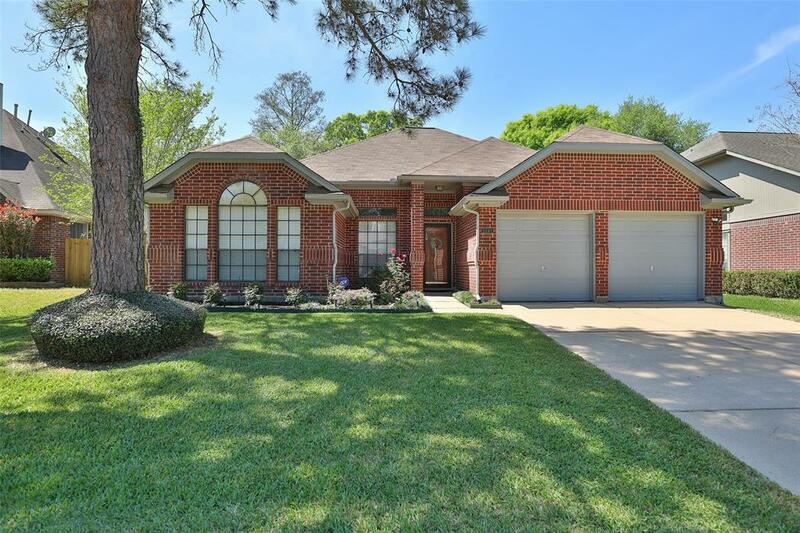 Walking distance to Children Park and Community Pool. Listing courtesy of Realty Network Us.